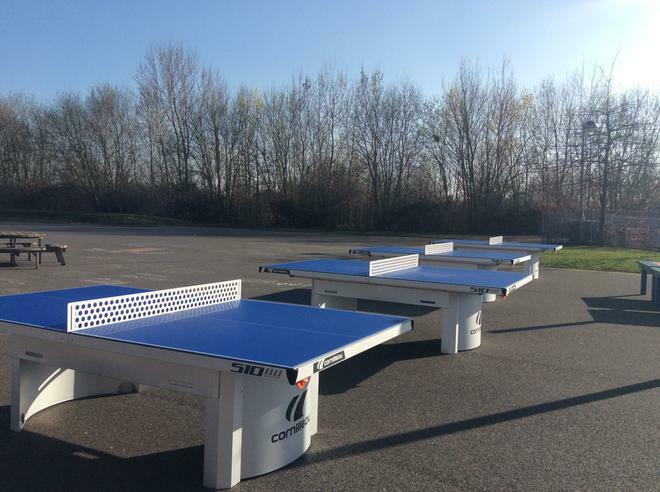 The four new table tennis tables are now ready and waiting to be enjoyed by the children in KS2. We have arranged for a professional coach, Stephen Bagley, to come in and teach the children in Years 5&6 how to play table tennis and officially open the tables in the next couple of weeks. We are hoping to arrange for Stephen to come back in the summer term and deliver some coaching to Years 3&4 so that they can also enjoy the tables.